My collection of bias binding. The thing about dressmaking is you end up with scraps, lots of them. For me I think of anything around 50 cm a scrap. I, as a general rule, only sew for myself and there are only a couple of patterns in my arsenal that takes a metre or less. The thought of throwing the scraps out seems like such a waste. We don’t have a textile recycling drop off point anywhere near my hometown so I have started to get creative to use them up. The most common thing I do with larger pieces is turning it into bias binding. 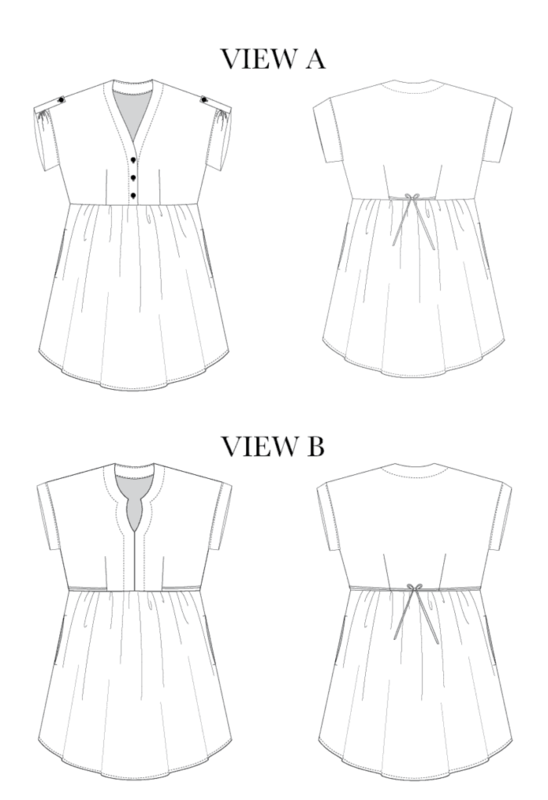 I prefer to use a contrasting or coordinating bias to finish my garments and it has slowly become my go to finish with hems and necklines. I also found it great to finish the neckline on my Tilly and the Buttons Coco Dress which I made in a ponte. I haven’t taught myself the seamless bias technique and I usually have lots of odd shaped pieces so I join my pieces all together. 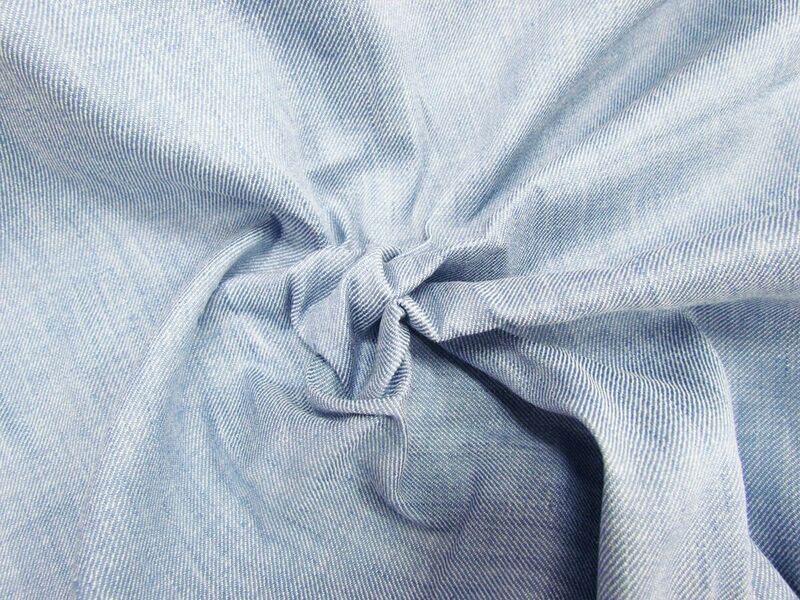 This works really well with thinner fabrics like lawn or a poplin. I’ve also tried with a drill and cotton sateen and they are best with a wider binding. It gives a quirky touch to your garments which I love. The best tips I have is to use a bias binding tool (I got mine off ebay) and iron it with the fold side facing the ironing board. I roll mine up as I iron which helps keep it neat and tidy. Like a lot of people I have a pocket obsession I put them in all my dresses and I prefer to use a contrasting fabric for pockets and facings. I have recently used scrap fabric to line the bibs of my Pippi Pinafore and my Jenny Overalls. I have been meaning to cut a whole heap of pockets out to have a pocket stash. Then I can have very different pockets in my dresses. I have also used scraps to make some clothes for nephew. Tiny human clothes take a lot less and it makes for a nice gift. But the biggest use of my scrap fabric has been my quilt project. I started it in October 2017 and do a bit each Tuesday at a Quilting class. Every now and then I do a bit at home. It will be double sided and the back is being pieced using the jelly roll race technique. Putting it all together is like having a momento of all the different projects I’ve worked on. It will probably take me another year to quilt it. Its king size and perfect to prevent the great evening blanket war that occurs when you have two side sleepers. Anyway these are some of the things I do to use my scraps. Sadly it hasn’t really made a great dent but it does make me feel like I am getting the best out of my fabric. The Love to Sew Podcast have mentioned what to do with scraps on a few episodes so thats a great resource. My older brother got married in August 2016. So I am quite a bit late with this review of my outfit. August in Sydney is still pretty chilly, its still winter. Most of the wedding was outside and I really feel the cold so I wanted to make a jacket and dress. After some ummming and aahhing I decided on these patterns. I originally had a mottled red print in mind for the dress with the idea of making a plum coloured jacket to pick out the plum tones in the print. No matter how high or low I searched I couldn’t find any fabric that would be just right. 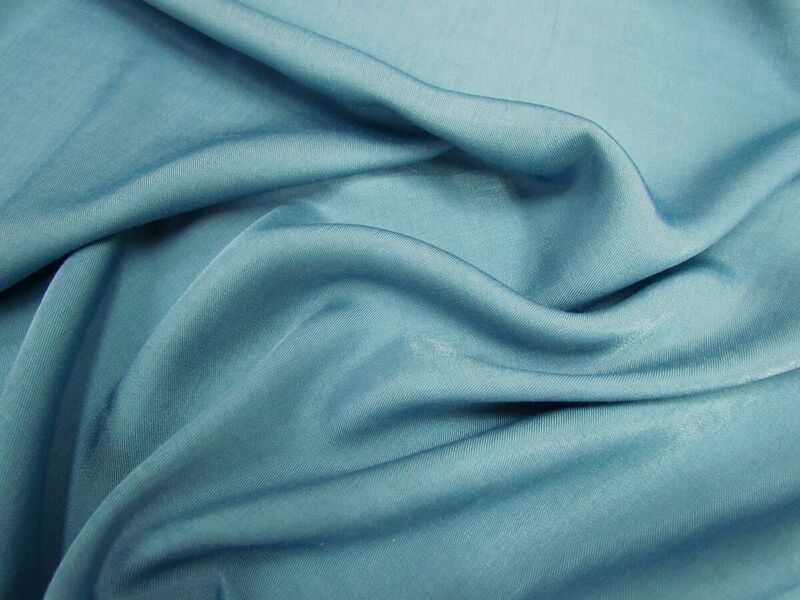 I eventually settled on a navy cotton sateen from Spotlight (it can be found here). The jacket was made from some rose gold brocade I had in my stash. I picked it up from Spotlight during a sale when you received an additional 50% off if you bought more than 3 metres. In the end it was cheap and pretty. Unfortunately, it’s not available anymore. I lined the bodice with some lining fabric I bought off eBay. The dress came together pretty easily. I didn’t any adjustments at all and just sewing it up. I was really happy with the results. On the night, I did find that I had trouble keeping it on my shoulders so I will definitely fix that next time but it’s not overly noticeable. There is a sizeable amount of fabric in the skirt which is a really full circle skirt. I hemmed he skirt by hand and finished it with bias binding. The jacket wasn’t as easy as the dress to put together. The fabric freys a lot. I lined the jacket in a satin fabric which was pretty slippery. Afterwards it was pointed out that I had put the sleeves on the wrong sizes. I haven’t had time or the inclination to fix it as I would have to pull it all apart and it isn’t all that noticeable. Fit wise I found the jacket a bit big. It’s better than being small but it just fits loosely when it shouldn’t. So word of warning size down if you are considering making your own. The wedding was great fun and I didn’t take many photos but here’s what I have.